The Next Knit Womens Purple-Blue-Lime socks incorporates the finest fibers and technology available enhancing the socks performance and durability. 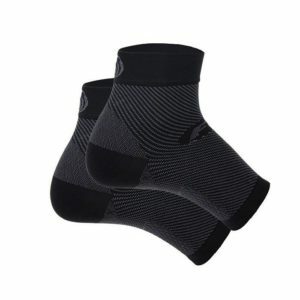 These socks provide optimum moisture management system that catches moisture, moves it away and releases it for quick evaporation to keep feet drier and healthier. The built in arch support provides compression and support to the foot allowing overall maximum comfort. The socks are sold in a pack of 3 pairs.